In a civilization run by massive machines and computers, where material values take precedence over other human values, the loss of humanity and devastation are emerging as issues common to all. The recognition that this fate is shared by all mankind has painfully brought home the importance of positive inter-cultural encounters, sharing of values, mutually complementing and coordinating them in a global network. 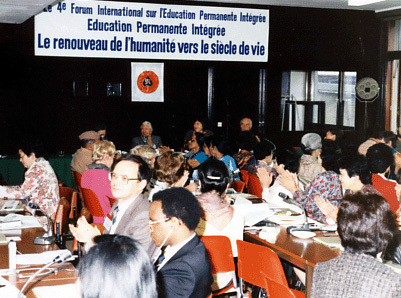 These are the concerns which inspired and motivated the Nomura Center to organize the International Forum on Lifelong Integrated Education for the first time in 1977. 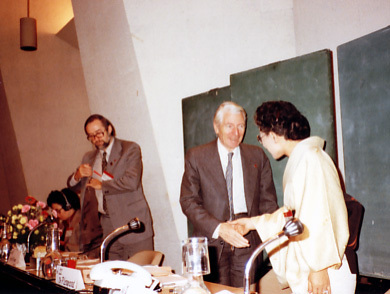 In 1978, the Second Forum was held overseas for the first time at the UNESCO Headquarters in Paris, France. 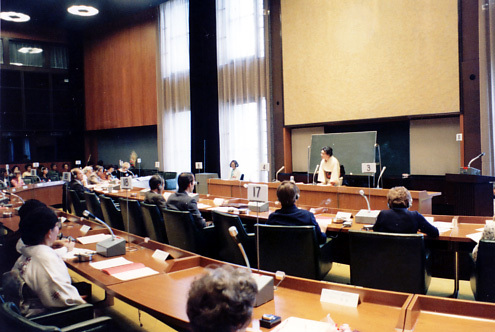 Since then, held quadrennially at UNESCO Headquarters as the main venue. 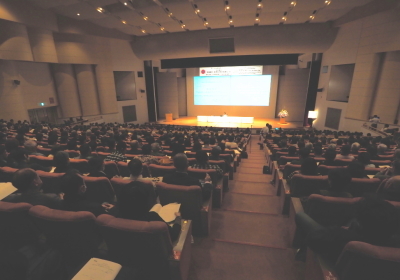 It counted the 7th in 1998 and held as "International Forum '98" commemorating the 30th National Conference in Tokyo. 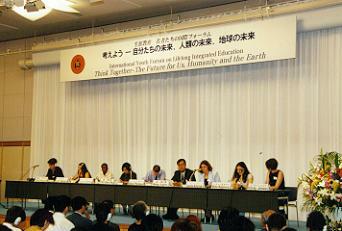 In 1999, held "International Youth Forum on Lifelong Integrated Education" in Tokyo. 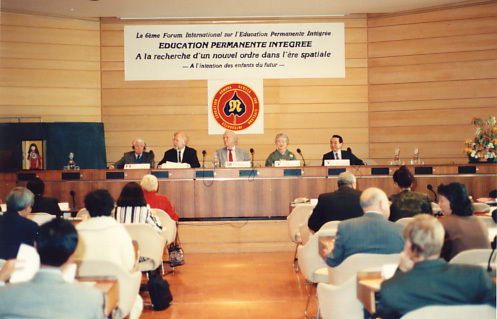 In 2002 coming back to UNESCO Headquarters for the first time in eight years, the 8th International Forum was held. 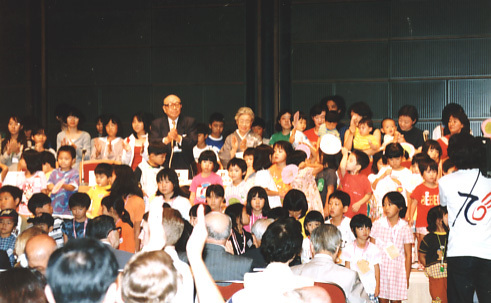 Consequently it resulted the last keynote address delivered by founding director general the late Mrs. Nomura at her last International Forum. 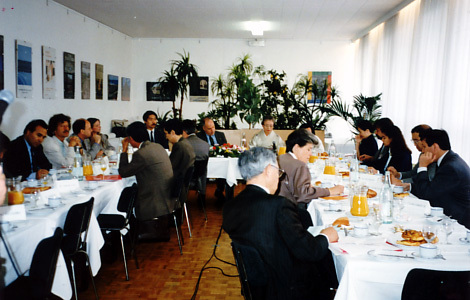 The 9th International Forum was held in 2006 under the leadership of new director general Mrs. Kaneko for the first time. 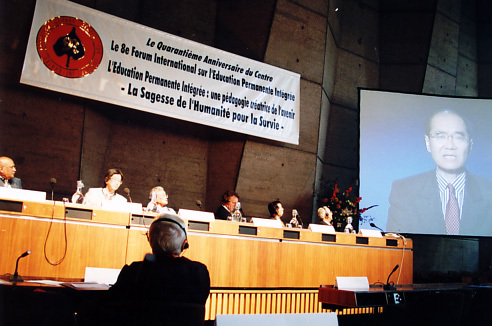 In 2010, the 10th commemorative International Forum was held at the UNESCO Headquarters for the whole three days for the first time in 32 years since the Second Forum. 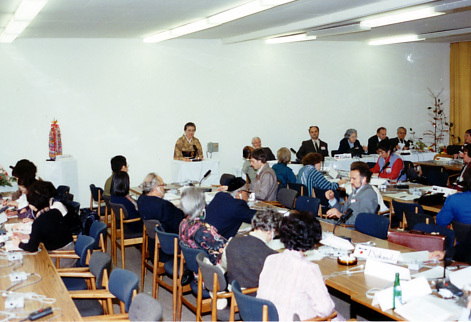 In 2014, a decision was made to hold the 11th as "a new step in our history of international forums", the contents and the form were changed from the previous ones. 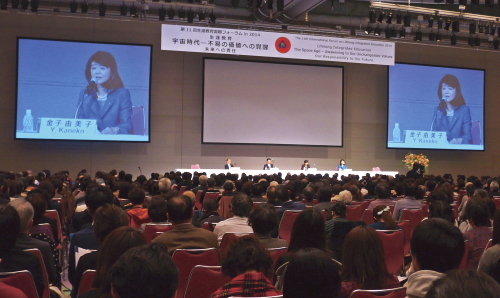 The 11th International Forum on Lifelong Integrated Education 2014 was held with a public forum on the first day, and the intensive seminar for mainly overseas participants the following four days. Countries --- Foreigners living in Japan from Embassies, universities and mass media as well as representative of National Commission for UNESCO. 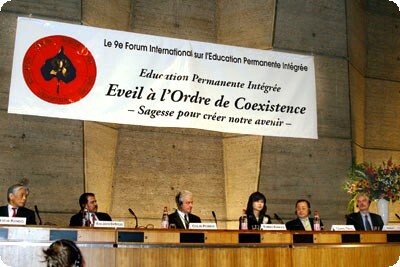 Countries 12 Concerned people with cultural and educational issues participated. Soliciting the objectives of the Forum, we visited and discussed with educators, scholars, social activists and many institutes in Belgium, France, Germany and other European countries and UNESCO. Countries 14 For the first time participants from East European countries as well as from West European countries, the USA, Canada, India and Pakistan. A youth from Chile joined. Countries 20 Participants from communist countries: the Soviet Union and Hungary and African countries as well as West and East European countries. Developing and developed countries and the East and the West met together. Countries 29 Participants covered all the regions of the world. Countries 26 Participants from the levels of the UN, governments and NGOs and individuals like UNESCO, OECD, Permanent Delegations to UNESCO, Embassies to France, Ministries of Education and universities. Countries 29 Participants covered all the functions of society and all the strata of age from infants to the seniors in Japan. Over 50 overseas participants joined from UNESCO, OECD, governmental organizations, universities, institutes and NGOs from every continent. 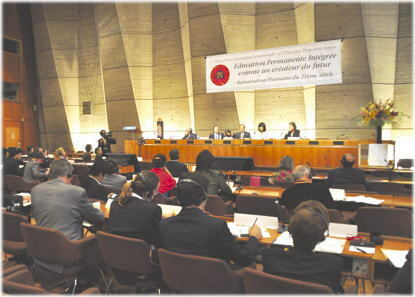 Countries 40 Participants from the levels of the UN, governments and NGOs and individuals like UNESCO, OECD, Permanent Delegations to UNESCO, Embassies to France, Ministries of Education and universities. Countries 30 Senior and university students and the youth from all over Japan. Overseas participants were nominated by some colleagues of our international network of Nomura Center.